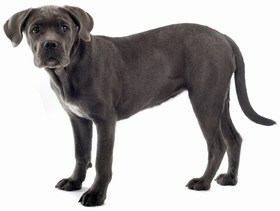 The Boerboel is considered to be a healthy purebred and does not have a lot of major health concerns. As long as you choose a reputable breeder and inspect the puppy before purchase, you are sure to have a happy and healthy pup on your hands. While major health conditions may not exist, some secondary conditions such as bloat, elbow and hip dysplasia, and entropion may occur. 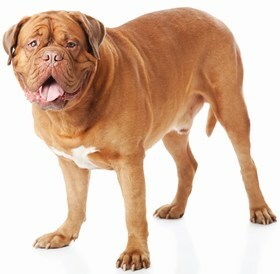 Bloat is a common condition that occurs in many large breed dogs. It is fatal when not properly handled and happens when the stomach fills up with too much gas, which causes the stomach to expand and places too much pressure on the organs around it. 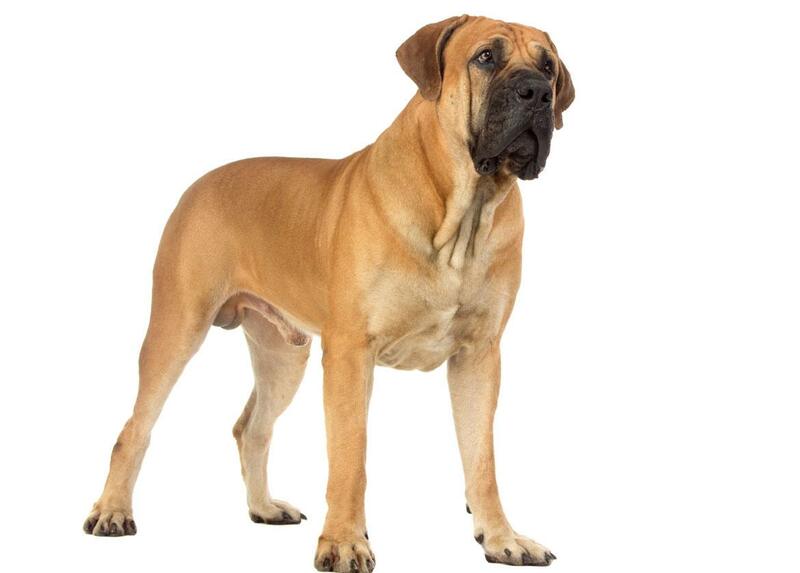 Elbow and hip dysplasia are joint conditions that may happen to your Boerboel. When the elbow or hip joint are deformed or do not fit within the socket properly, it causes unnecessary stress on the joint and causes the existing cartilage to wear down. Elbow dysplasia can cause lameness in the front limbs and hip dysplasia causes lameness in the hind legs. 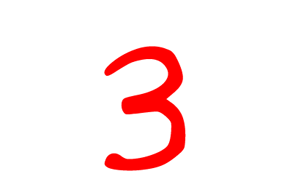 Lastly, entropion can occur and this is a genetic condition that causes a part of the eyelid to fold inward, which can lead to scratching of the eyeball surface from the eye lashes. The life expectancy of a Boerboel is 10 to 12 years. 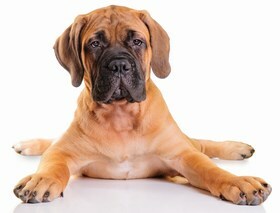 The Boerboel is a strong, confident, and protective breed that is also obedient to its owner along with being reliable. This breed was used as a guard dog to protect different items or flocks that people once deemed useful. As part of the working group, this breed is ready to please and will do so in the best way it knows how. It is important to pay attention to the Boerboel as he or she plays because this breed’s jaw is strong and mighty. You may not even realize it until a simple game of tug-of-war turns into an unravelling piece of rope in seconds. Boerboels are protective by nature and will protect their family. This is not to say that the breed is aggressive at all. You should note that all strangers and new people should be introduced into the home properly, otherwise, your puppy may be reluctant to stand down. Even though protective, the Boerboel does wonderful with children that reside in the same home and will make friends with the cat or other animals there. This breed does crave a lot of attention and affection from his or her owner, so do not be surprised if your puppy works hard to be the center of your attention. Your Boerboel puppy does need to have his or her energy drained during the day and before bedtime to ensure that there is no rowdiness indoors. You should take your pup outside to play or on vigorous walks throughout the neighborhood. This breed is considered easy to train and your puppy will work hard to keep you happy. The Boerboel is a quick learner and can pick up on new commands instantly. With this breed, you need to remain firm and be consistent. It is best to train them when they are young as they tend to become quite large in size over time. The Boerboel is easy to groom and does not require a lot of attention to their coat. Since their hair is short, a quick brush once a week is sufficient enough. You do not need to bathe your Boerboel regularly and should only do so when it is absolutely needed. If you find that your puppy is a bit dirty, simply take a wet cloth and wipe him or her down. In addition to the occasional bath, you should clean your pup’s ears once a month and trim his or her nails. 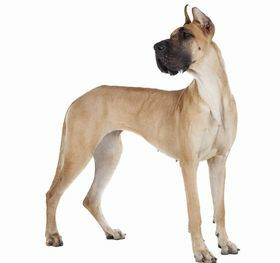 Your Boerboel is going to eat much more than other breeds of dogs that are small in nature. Your puppy will require four and a half to six cups of dry food per day. You ideally want to split this up throughout the day and not just give it to them all in one sitting. You need to choose dog food that is high in protein and other nutrients as your pup needs the energy to thrive and remain healthy. Wholesome dog foods contain ingredients such as chicken, pork, red meat, rice, and vegetables. If you need help choosing a brand, speak with your veterinarian or ask your breeder what he or she recommends. You can give your puppy an occasional wet food as a treat, but you should avoid doing this on a regular basis as it can lead to obesity and it provides no nutrition for your pup. A Boerboel puppy can cost anywhere from $800 to $2,000 depending on the breeder you choose to work with. It is uncommon to find this breed in a shelter, but you may be able to find a rescue from which you can adopt one. In addition to the cost of the puppy itself, you need to be financially prepared to raise a puppy. You will need to estimate up to $600 for annual vet checkups and vaccines. You also need to estimate the cost of food for your puppy, heartworm and flea prevention, pet supplies, and similar. These alone can average about $1,000 per year. Ranking takes into account a few basic factors including cost, skill level needed, high vs low maintenance and how critical regular training is to success. The Boerboel is a good addition to any home who is looking for a protective guard dog that will alert them of strangers and stand in the way of danger. This breed is affectionate and will seek out your attention and try to please you. While this dog is gentle with children and other animals, they do have powerful jaws and should not be left alone and unsupervised. This breed ranks a 3.